If you’ve been following us for a while, you may already be familiar with our Community Emergency Response Team (CERT) program. 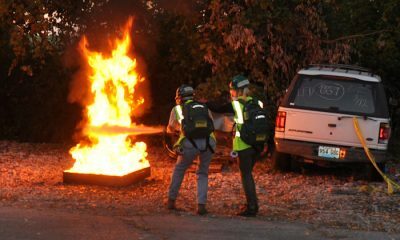 For those who’ve recently tuned in, Lexington’s CERT is our local implementation of a federal program designed to prepare ordinary citizens for both everyday emergencies and major disasters. We talk a lot about professional responders (and our community has excellent capabilities), but the true first responder is whoever happens to be at the scene of an emergency when it happens. 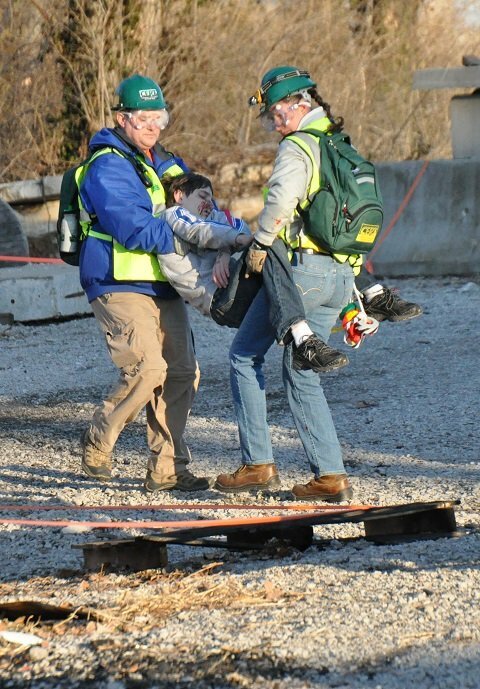 Since its inception, our CERT program has prepared over 300 of your fellow Lexingtonians to take the lead in such a situation. 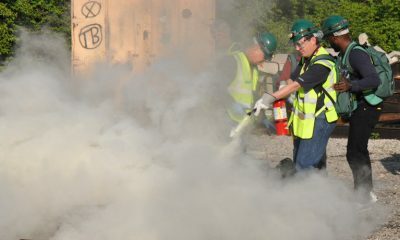 For more information on Lexington’s CERT program, click here. 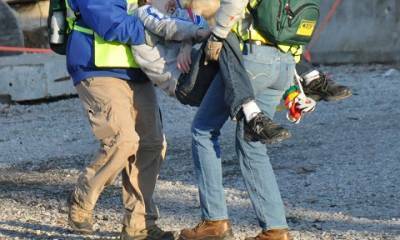 To learn more about CERT on the national level, check out FEMA’s CERT pages. Anyone age 18 or older who lives, works, or attends school in Fayette County is eligible to join CERT. If you’re interested in signing up for our spring class, contact Preparedness Coordinator Shelley Bendall at (859) 425-2495 or sbendall@lexingtonky.gov. Slots are limited – don’t delay!